Ischemia, or the decrease of blood flow in the body, is mainly caused by plaque buildup inside blood vessels. This can lead to serious complications and other ischemic diseases. Treatment of ischemia is not as simple as unclogging a piece of ice stuck in a drinking straw, and the failure to do so can lead to grave coronary diseases and even necrosis. One method to treat ischemia is to transplant a new blood vessel to replace the damaged one. Tissue engineering and in particular, 3D cell printing is regarded as a versatile solution due to the high degree of freedom afforded by the process. However, previous research in the field has been limited due to the many complications, such as blood clotting, that arise during the transplantation process. 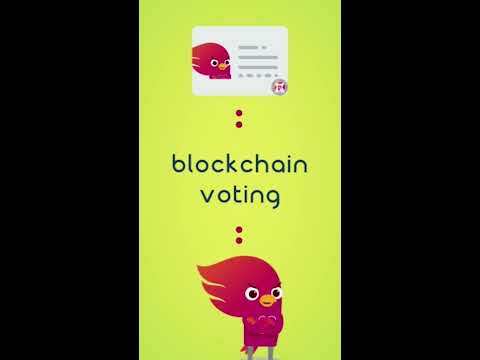 Collaborative research conducted by Professor Dong-Woo Cho from the Department of Mechanical Engineering at Pohang University of Science and Technology et al. has successfully created bio-blood-vessels (BBVs) 3D printed using materials extracted from the human body. The BBVs when transplanted in the hind legs of mice were found to perform their functions without complications. 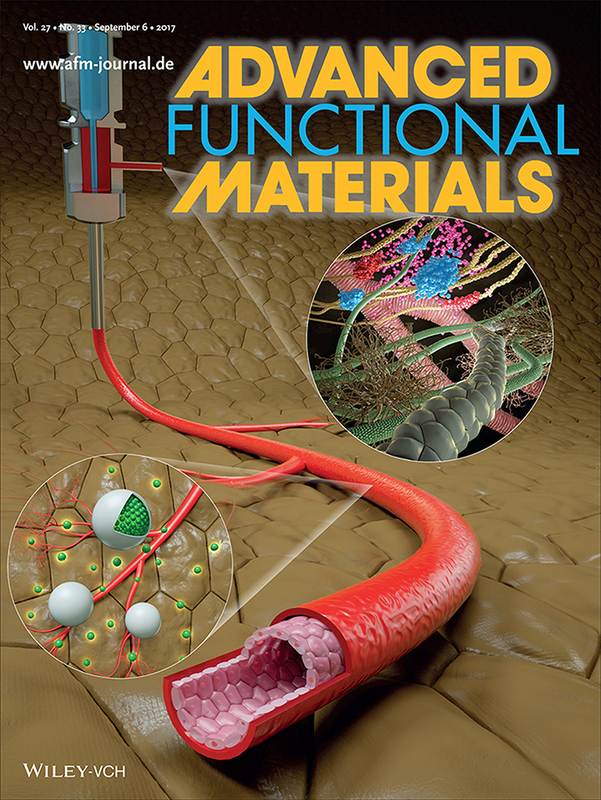 This achievement has been published as an inside front cover story in the world-renowned Advanced Functional Materials. Compared to the previously available collagen-based bioink, the team’s novel hybrid bioink is laden with stem cells and drugs for the treatment of ischemic diseases. The BBVs are printed via 3D coaxial cell printing method and allowed to briefly incubate to facilitate the thermal gelation of their extracellular matrix. The team proceeded to transplant these BBVs in the hind legs of mice and when compared to a control group that did not receive these transplants, the test group were seven times more likely to see reduced chances of necrosis. Since these BBVs were also laden with drugs that would be released into its surroundings, the remarkable likelihood of a successful recovery of the injured tissue would be increased.